A semiprofessional fraud perpetrator is not very different than a professional fraud perpetrator. 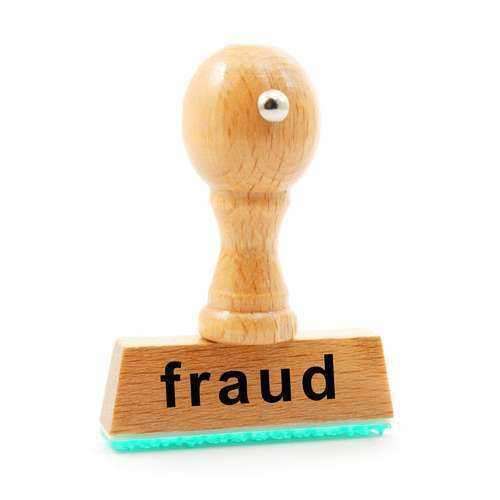 The main difference is that the semiprofessional fraud perpetrator uses fraud to make an income but a professional fraud perpetrator utilizes acts of fraud as their only means of income. In other words, a professional fraud perpetrator makes their living off of committing acts of fraud. Fraud often includes a manipulation of facts and items in order to gain access to monies or assets of which the individual is not entitled. There are entire criminal rings whose sole purpose is to steal identities and then use those identifies in a fraudulent way to gain monies or assets. Individuals may access the bank account of victims of identity theft. In addition, semiprofessional fraud perpetrators may also use personal information to open new accounts or to make charges on the victims account.